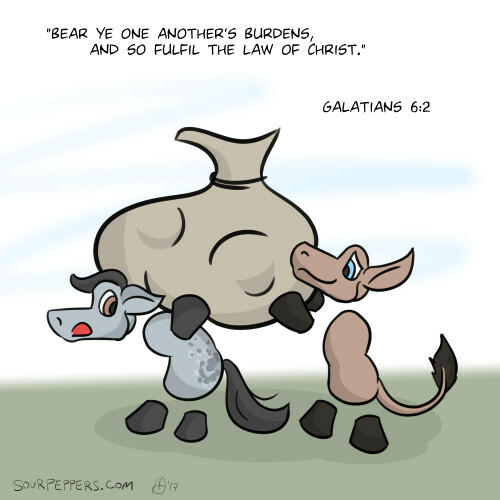 What does it mean to "bear another's burden?" Giving them a heartfelt, "You're in our thoughts and prayers?" That's certainly not a bad thing. 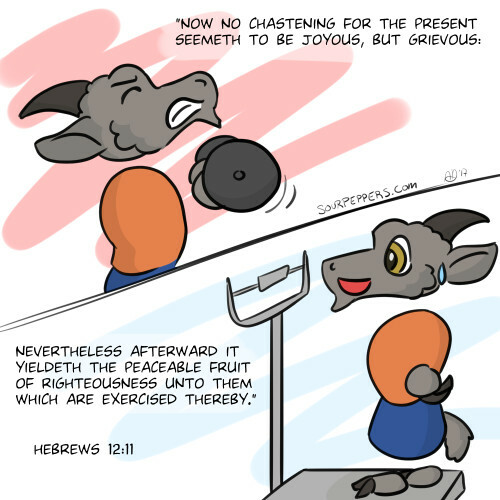 But to truly help bear another's burdens, we need to actually do some lifting. We need to understand the nature of the burden (if such information is volunteered) and be willing to get our hands dirty. It might be as simple as listening patiently and without judgement to what it is they are going through. Or we may be prompted to give of our time, talents, or substance. Whatever the case, let love be our motivation, and let us give even when it is difficult. After all, Christ did the same for us.